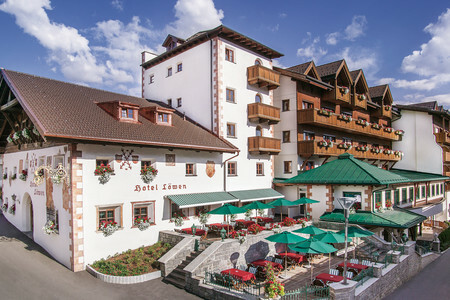 The children's hotels Löwe & Bär in Serfaus are founding members of the Leading Family Hotels & Resorts. Only the most child-friendly hotels and resorts with the highest standards meet these stringent criteria. At Hotels Löwe & Bär, kids are always welcome. From early in the morning up until their bedtime story. At the children’s play paradise as well as at the restaurant with special children’s meals. The family-run hotels in Serfaus are the No. 1 choice for luxury family holidays. Surrounded by the breathtaking Austrian mountains, the Leading Family Hotels offer all the little details that make a family holiday perfect –from child-safety facilities in the entire hotel to fluffy bathrobes. Holidays in Serfaus are an unforgettable experience for guests of all ages thanks to superior childcare in different age groups, four-star superior hotel services, spacious indoor and outdoor areas and luxurious spa offers. At the children's hotels Löwe & Bär in Austria you can look forward to a four-star superior service, plenty of space and high-quality materials. Our high-end service is tailored to the needs of discerning families. At Hotels Löwe & Bär, there's more than enough to discover for active families, both indoors and outdoors. Indoor and outdoor pools that are heated throughout the year, indoor water parks with slides, soft-play areas, the world's first indoor hotel climbing facility and several playgrounds all ensure a thrilling time for the whole family. 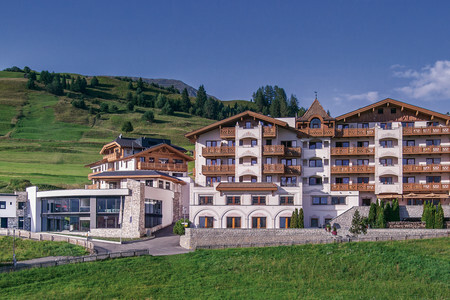 One of the hotels' great assets is their beautiful location in the picturesque mountain world of Serfaus, offering ample opportunities for exciting excursions. Throughout the year, children of all ages are lovingly looked after by experienced and highly qualified staff. In play groups separated by age, babies, toddlers, schoolchildren and teenagers enjoy a varied and age-appropriate entertainment programme on six days of the week. Your kids will turn into pirates, Indians or treasure hunters. They will do handicraft, paintings and do magic. They will play and read. And, of course, make new friends! 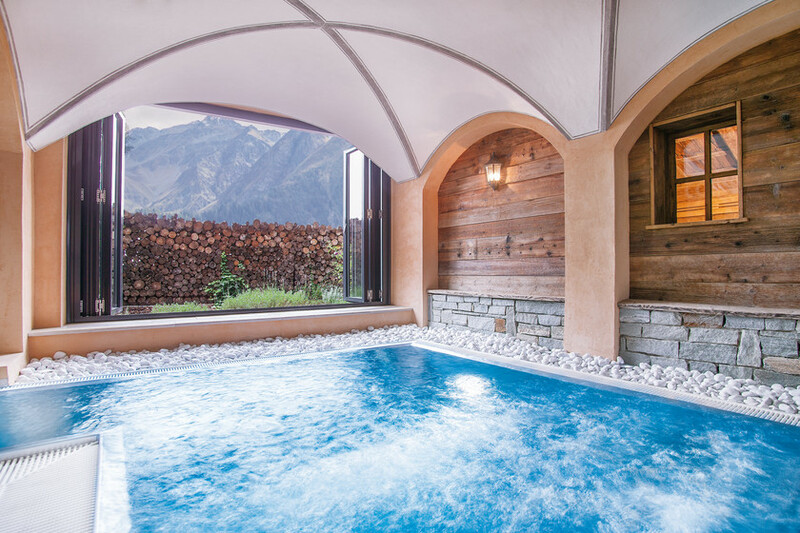 The spacious wellness facilities of Hotels Löwe & Bär in Tyrol are tailored to the needs of families. Saunas, relaxation rooms, spa treatments and water playgrounds make it easy to relax and unwind. A separate wellness and spa area for adults ensures moments of complete tranquillity while your children are looked after by professional childminders. 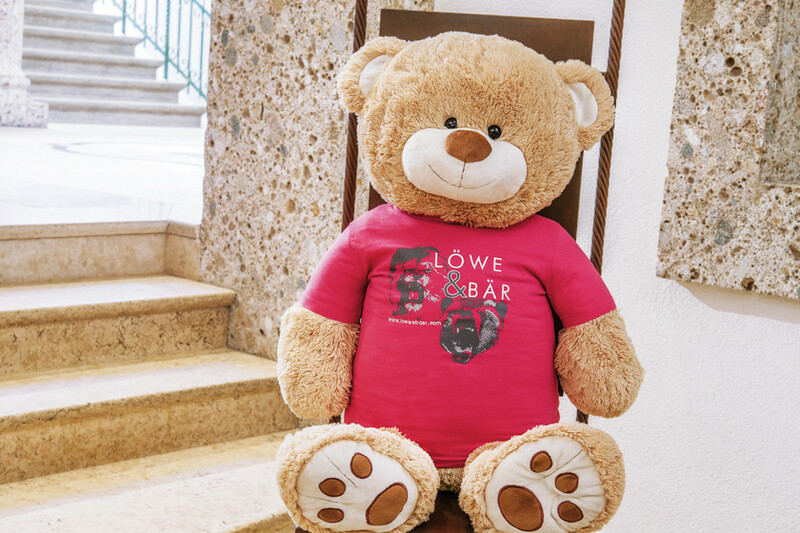 The family-friendly hotels Löwe & Bär completely redefine the concept of luxury holidays with children. As a member of the Leading Family Hotels & Resorts, they stand for excellent quality and the highest standards. 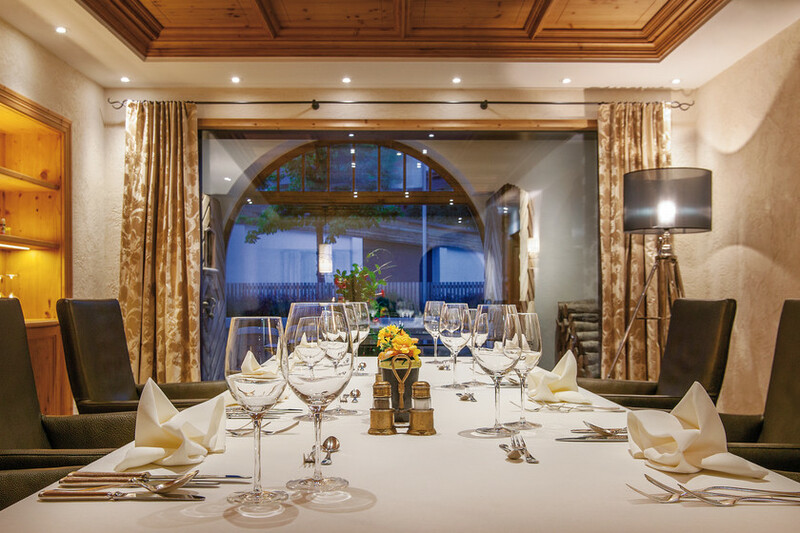 There are only two other hotels in Austria and one in South Tyrol that meet the same high standards. Would you like to know about all there is to discover on a holiday at Hotels Löwe & Bär? Take a look at the holiday region of Serfaus-Fiss-Ladis!